Renewing Le Tote for spring 2018! Well hello spring! The weather is suddenly sunny and beautiful here in the PNW, which means it’s time for a major wardrobe overhaul. 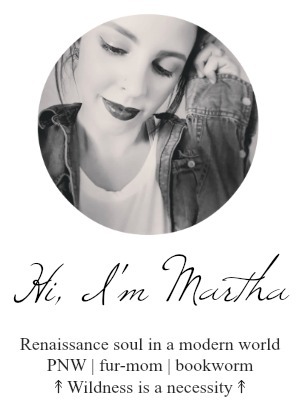 I’m currently in the middle of a lot of a lifestyle changes that necessitate a new wardrobe, but I have a small problem: since I’m eating healthier and exercising more (you can see some of my healthy living efforts over on Insta), my body is starting to change, and I anticipate that it will continue to do so over the next several months. For this reason, I want to hold off on buying new clothes so that I’m not just spending money on things that may not fit next season. Enter Le Tote! I’ve tried this subscription clothing rental in the past with mixed results. I decided that renewing Le Tote would be a good way to get some fancy going-out dresses for May’s special occasions, along with pieces appropriate for the good ol’ “need to make a good impression on the first week at my new job that suddenly requires a business wardrobe, without actually buying one”. If you’re curious about how to try out Le Tote for yourself (and want to get a FREE tote! ), or just want to know what the subscription generally entails, I’ll have more details on that at the end of the post. 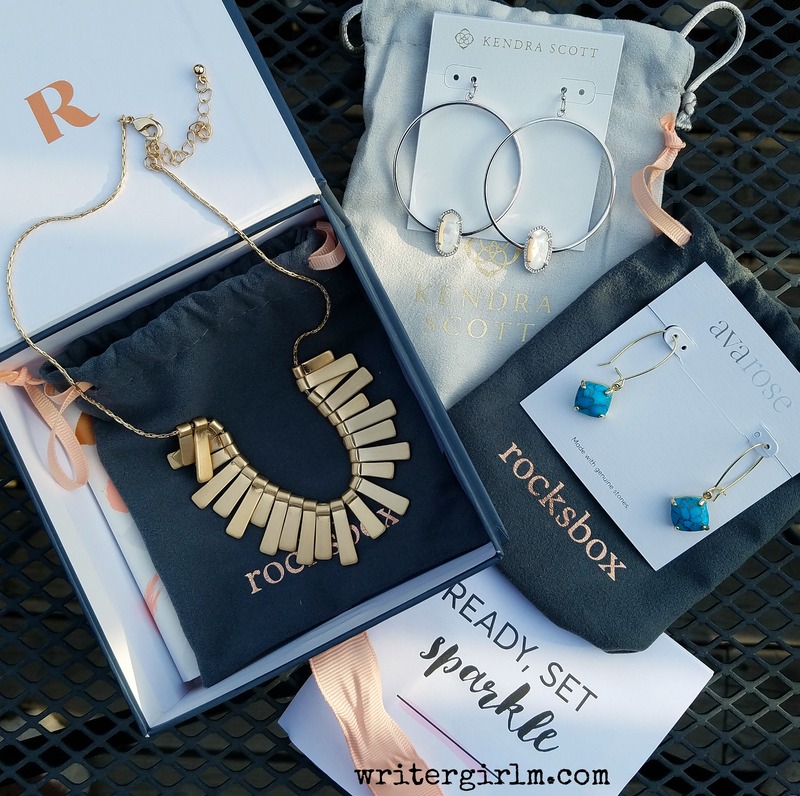 First, let’s look at what I got in my tote this month! Can you guys believe it’s November already?! Because I sure can’t! I feel like fall just started and we’re already segueing into winter. 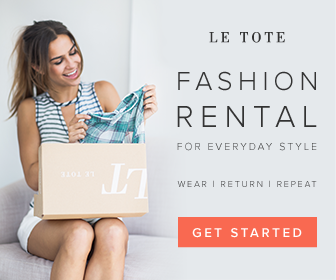 This month I decided to try out something new and fun: a month of clothing rentals from Le Tote. 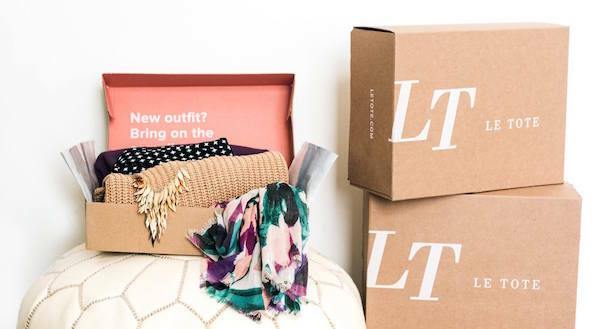 For the unfamiliar, Le Tote is a monthly fashion subscription box that lets you borrow or buy new styles, without the full retail price. The company was started as an answer to busy working women who bought lots of new clothes every month for events, but only wore them once or twice. Subscribers can “rent” hundreds of dollars worth of clothes and accessories each month for a low fee, giving them a revolving closet without the hefty price tag.